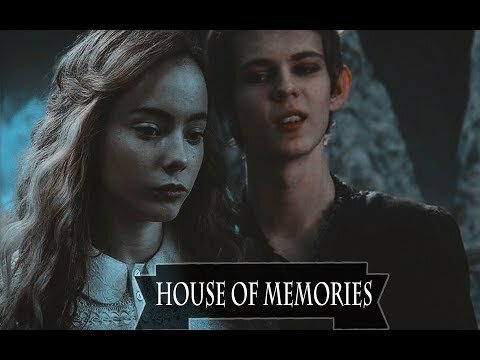 Peter Pan || kill or die? Which did you cry most at? mga panipi > What is your paborito Peter Pan quote of these? ang napili ng mga taga-hanga: "To die would be an awfully big adventure." 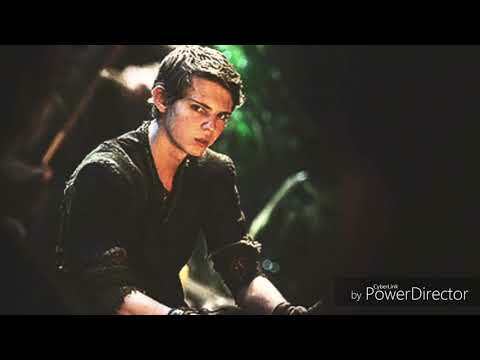 Have you ever cried after watching (or reading) Peter Pan? JOHN: "Can you really fly?" The plaque reads: In memory of The Nawawala Boy - Peter Ravensdale. I am kinda into science and the universe and I recently found out that madami than 95% of the universe is made up of dark matter and dark energy, and we have no idea what these things are. Kind of like how we can only see a small portion of what so out there as visible light and the rest (ultra kulay-lila light, X-rays, gamma rays, etc) was totally unknown to us until we had the instruments to detect these things, most of the universe is almost completely invisible to us right now, but it might not be forever. I would imagine that Peter used to be a bit easier to reach and madami outgoing. However, this could have resulted in him going and trying to talk to people that were not particularly firm believers and having them potentially freak out. I mean, if you just did some little thing like sing a song sa pamamagitan ng your window and all of a sudden some seemingly walang tiyak na layunin boy came flying in with a little fairy and you were not a 100% believer you would probably freak out. This probably lead to some people panicking or even maybe doing things like screaming or even running away when Peter came. Hi guys, everyone here we are fans of peter pan, of nevrland, I know tha is not easy find neverland but is not imposible, I dream everyday with the día that I can play with childrens like me(because all my mga kaibigan want to grow up and they don't play so I'm bored). So I think that we have to do group o a club of wattsap o instagram... and talk about how we can find neverland. On that brisk Saturday the leaves, covered in raindrops, erupted in a slow pace from the trees like glittering stones on silver bark. The London fog drifted through the cobbled streets, blocking the skyline. 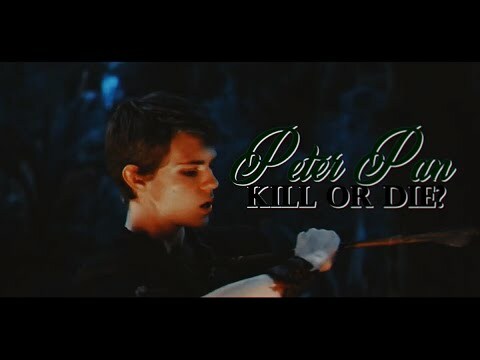 a video ay idinagdag: Peter Pan || kill or die? What taon was the cartoon realeased?? Happy New taon . . .